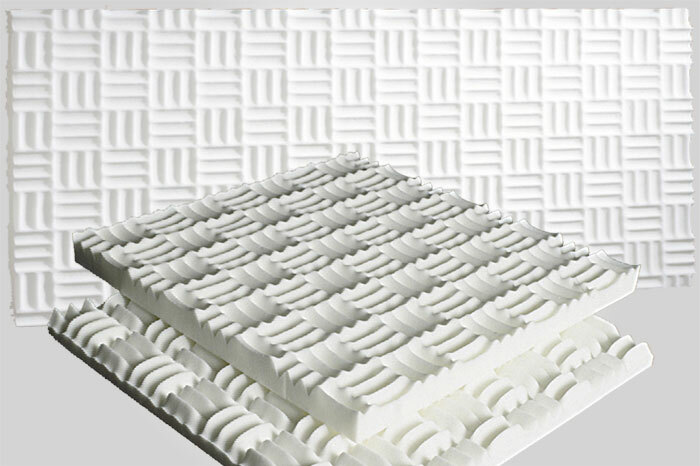 SONEX Valueline Panels provide effective acoustic control at an affordable price. The subtle surface pattern on these panels render them inconspicuous in most settings, making them suitable for a variety of interior settings including: manufacturing facilities, churches and classrooms. Panels are available in natural, painted or Hypalon™ coated and can be used in conjunction with SONEX Valueline Baffles, which have the same unique surface pattern. 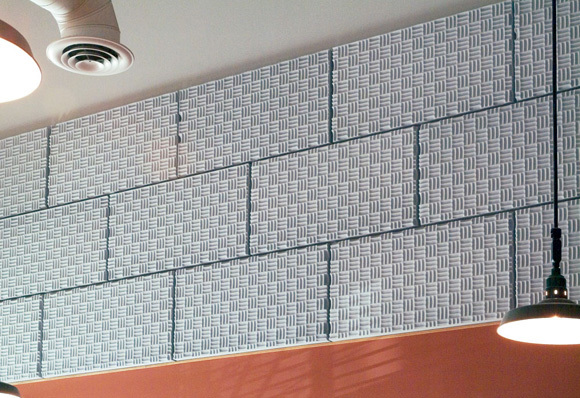 (A 20-box minimum order required for SONEX Valueline Panels or Baffles with Hypalon™).